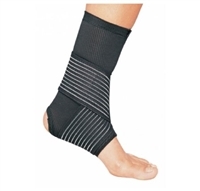 MedCareSupply stocks a diverse variety of braces and supports. 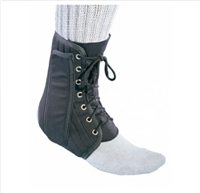 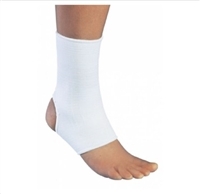 From ankle, knees, back, neck, elbows and wrists, MedCareSupply can provide you the perfection brace or support to help you recover faster. 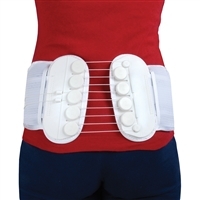 Cybertech Original Back Brace Standard Profile 10"
Cybertech Original Back Brace Low Profile 8"
Aspen Lumbar Support X-Small 21" to 27"
Aspen Lumbar Support Small 26" to 31"
Aspen Lumbar Support Medium 31" to 36"
Aspen Lumbar Support Large 36" to 42"
Aspen Lumbar Support X-Large 41" to 48"
Aspen Lumbar Support 2X-Large 43" to 52"